Make model trains from brass, and other materials, with a High-Z or T-Rex CNC machine from German CNC-STEP. Many people enjoy making model trains, and other types of models, either for hobby or business. And with a High-Z desktop CNC machine, the results can be amazing. Sure, some people can make very detailed and finely crafted models by hand. But with a High-Z CNC machine you get guaranteed results even if you are not a master craftsman, and you can make your models faster and with extremely high precision. 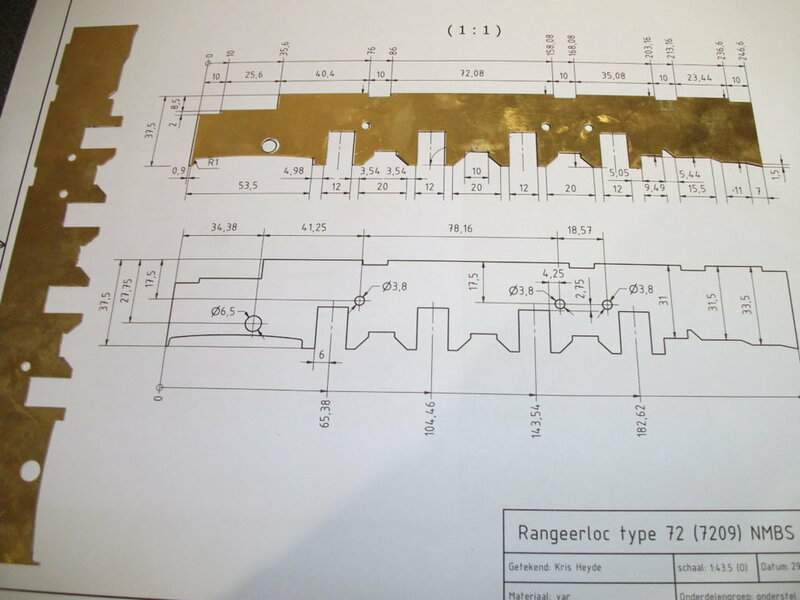 Working with brass on our CNC machines is relatively easy since it is a bit more "brittle" than other non-ferrous metals such as copper or bronze. That means you can still get good results even if you don't have a spray mist cooling system. For aluminum, bronze, copper and ferrous metals though, the spray mist cooling unit is highly recommended.